There are many choices when it comes to a honeymoon destination. Some couples are looking for relaxation on a tropical island or zip-lining through the Peruvian jungle. But what if an "out of the ordinary" honeymoon is what you dream of? There isn't a lot of information on the internet about those places. So, we decided to dedicate this blog post to a unique honeymoon destination: Vietnam. Did you know that Vietnam is the perfect mix of mountains and the sea? 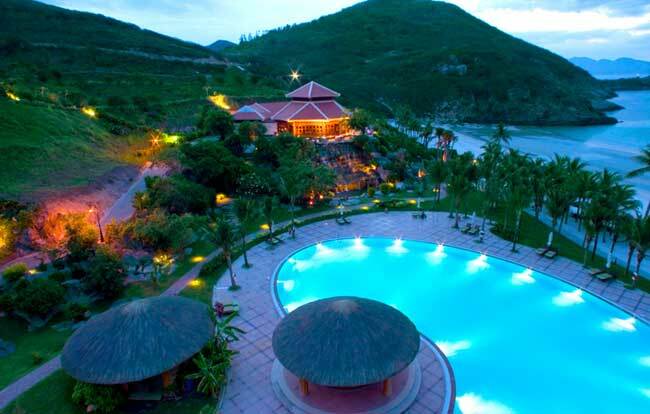 And if you book a resort in Vietnam's Nha Trang the you can have both. 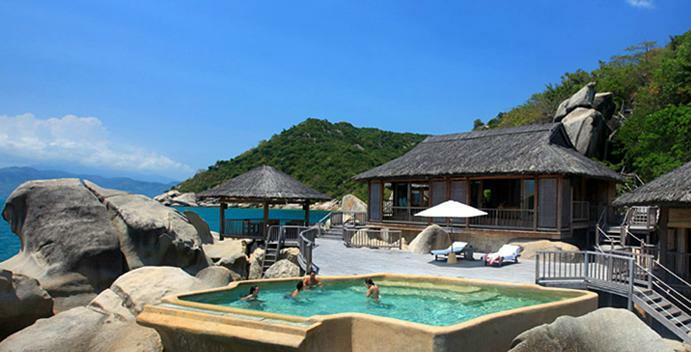 Nha Trang boasts beautiful resorts that offer romantic sanctuary's with wide-open windows overlooking the sea, and cool rock formations. But that's not all; they also include high class amenities like over-sized hand-crafted wooden soaking tubs, island-hopping boat trips, scuba diving and tours of historical sites. If the Vietnam way of life and culture is what you're after then Hanoi is the place to be. 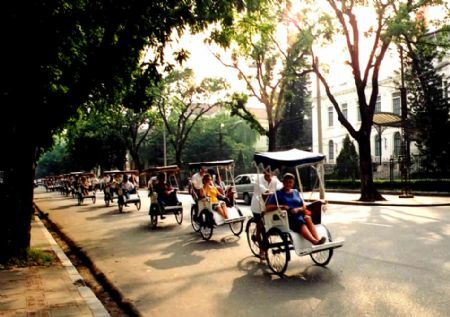 Hanoi is where medieval meets modern times with its mass of motorbikes swarming the streets, locals marketing their wares and designer restaurants offering the latest delicacies. You may be wondering how to get to Vietnam? We have the solution at an affordable price. Please give us a call and let's plan your Vietnam honeymoon together.